So I didn't read the first book in this series but I felt like I still understood the story. Of course I am now dying to read book one! I loved this book. I thought the characters were wonderful and well developed. The setting is fun and the slight mystery kept me guessing. The ending didn't come as easy as I would have thought so that was nice. Also, the story of redemption and understanding of Biblical truths was very well included. 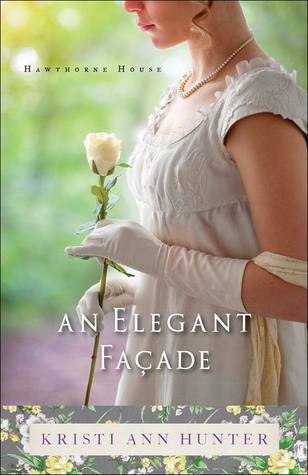 If you like books set in the Regency time period this is a great one to add to your list! !